Whether you are a new entrepreneur who is building a business from the ground up or you're an established business owner with years of experience, graphic design is an important element in any company. Graphic design is defined by Merriam-Webster as "the art or profession of using design elements (such as typography and images) to convey information or create an effect." Graphic design helps business build brand recognition and can help you stand out from your competition which ultimately results in more money. 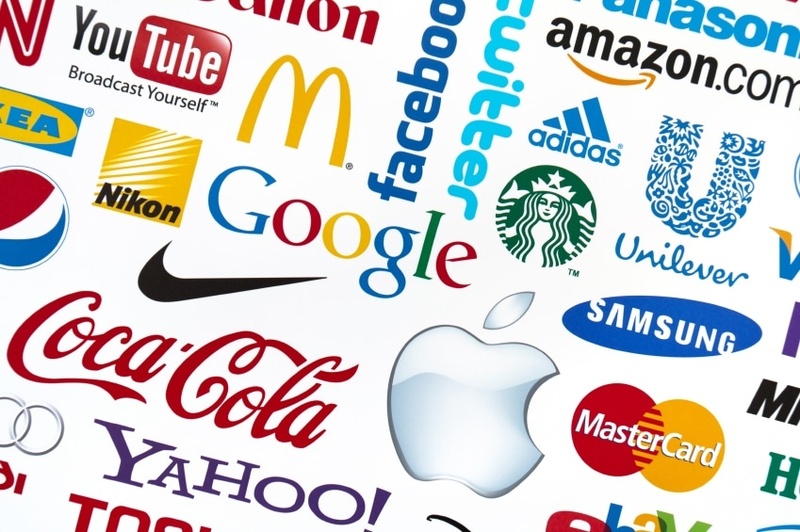 All of the world's top brands have one thing in common - they are easily recognizable. From the golden arches of McDonald's to Coca-Cola's famous red logo, graphic design gives companies the ability to create an identifiable brand that people are able to connect with. How can you build brand recognition for your own company? With graphic design, you are able to create a unique look that is in line with your company's values. 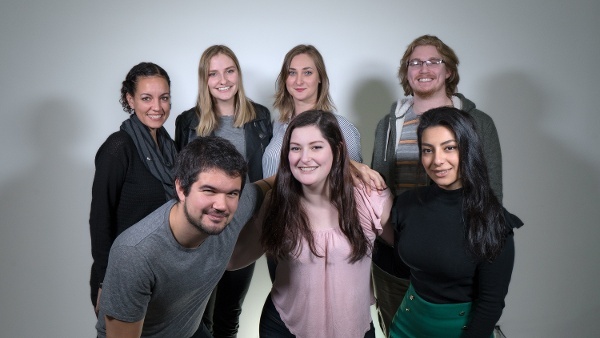 Whether you are beginning your business journey and need the essentials like a logo or website, or you are looking for something more complex like marketing materials, a graphic designer will be able to help create a concept that you will love. Have you ever bought a drink you have never tried because it had pretty minimalistic branding or a bag of chips because it had a unique label? People will often gravitate to products they find visually appealing, even if the product is something they haven't tried before. A graphic designer can help ensure you stand out from the crowd of similar products by creating something that is unique to your business! When finding a graphic designer, it's important to wait for the right person that can help you achieve your goals. In the hiring process, make sure to look at the designer's portfolio to ensure their style is similar to what you are looking for. 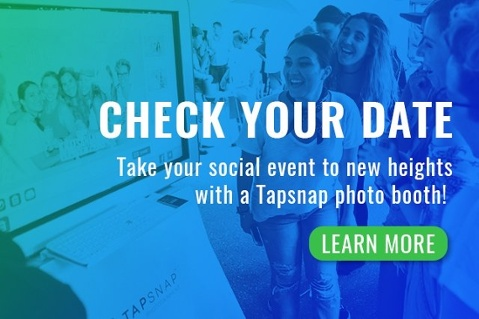 Whether you have an upcoming marketing activation, trade show, or product launch, TapSnap's talented graphic designers will create a custom photo experience that will put your company in the spotlight! For more information about what we offer, check out our features page or check your date below!